WE OFFER A RANGE OF VIP EXPERIENCES, HOSPITALITY PACKAGES AND SPECIAL OFFERS, READY TO ACCOMMODATE YOUR OFFICE PARTIES AND GROUP NIGHTS OUT. WE’RE ALSO, OF COURSE, A GREAT PLACE TO SPEND YOUR STAG WEEKEND. 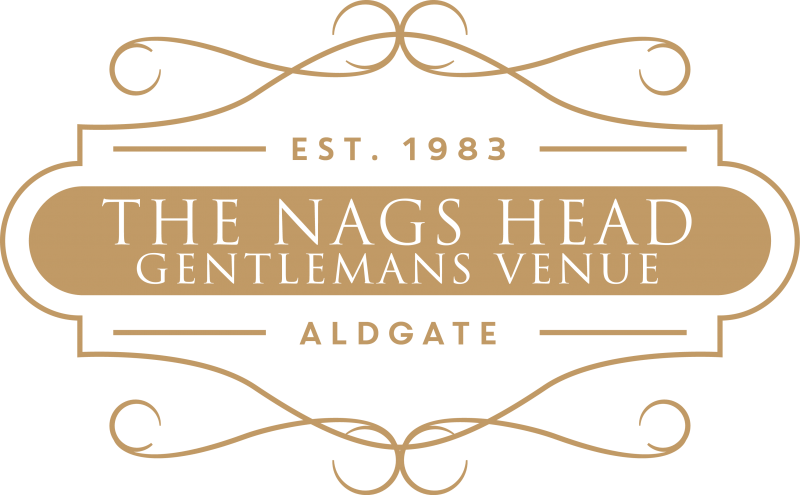 CONTACT US TODAY TO ARRANGE AN UNFORGETTABLE EXPERIENCE HERE AT NAG’S.